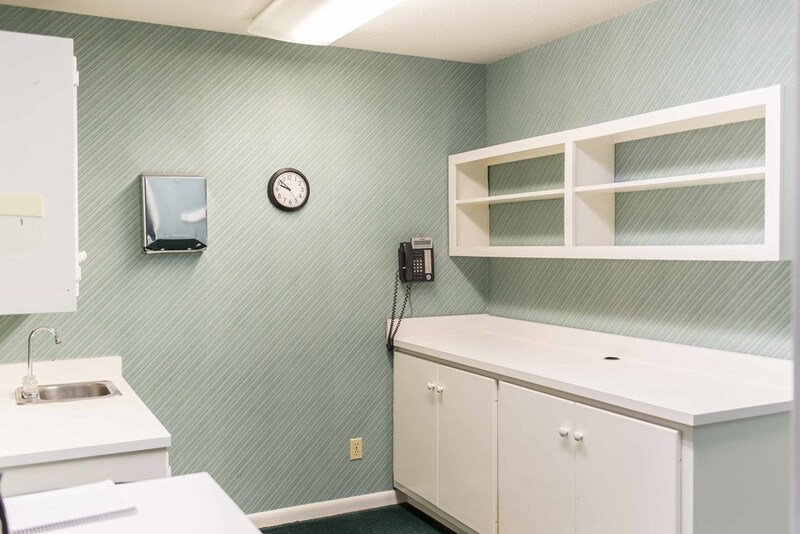 This is a great medical office located a few blocks from the hospital. 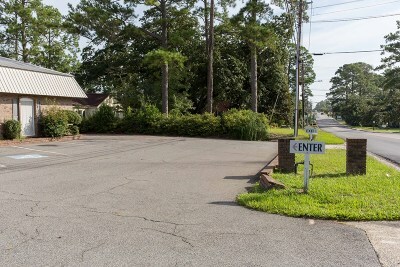 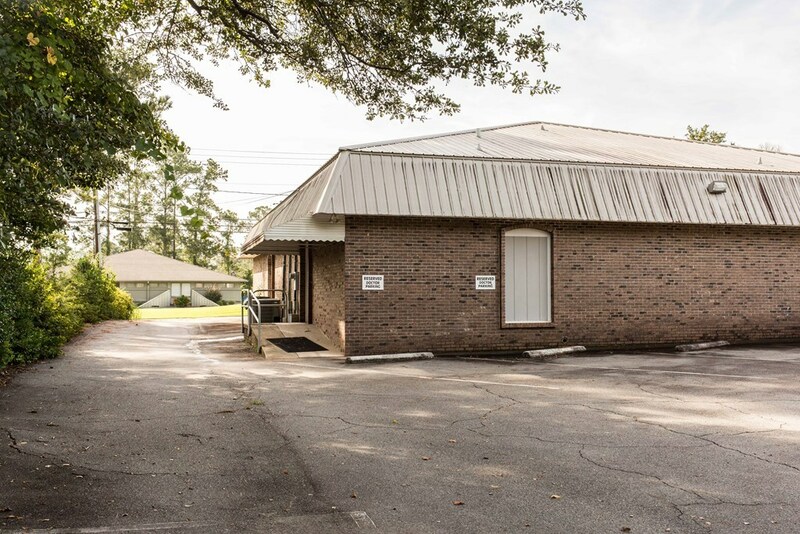 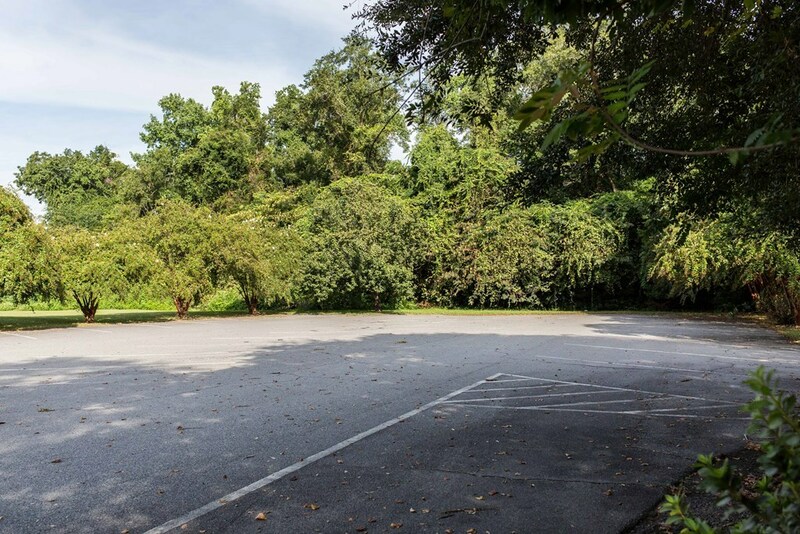 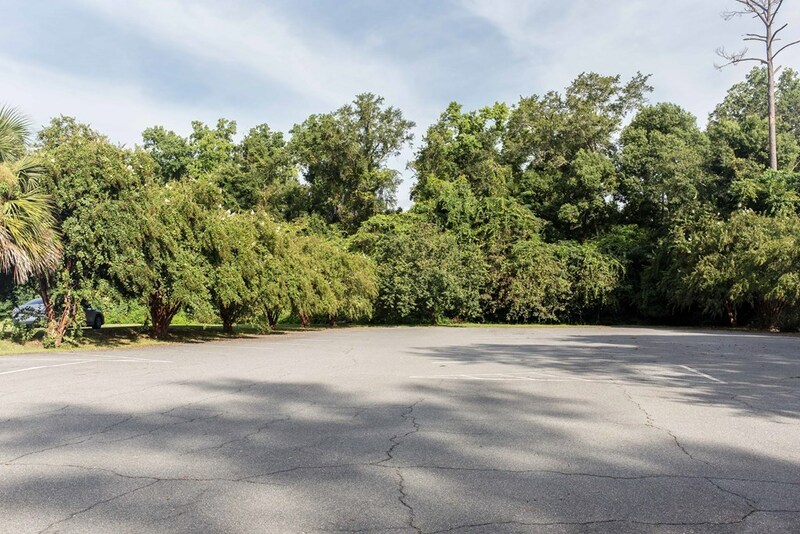 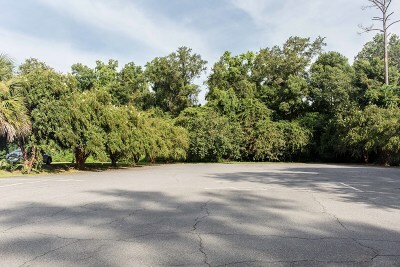 With an acre of property, there is plenty of parking available for this office. 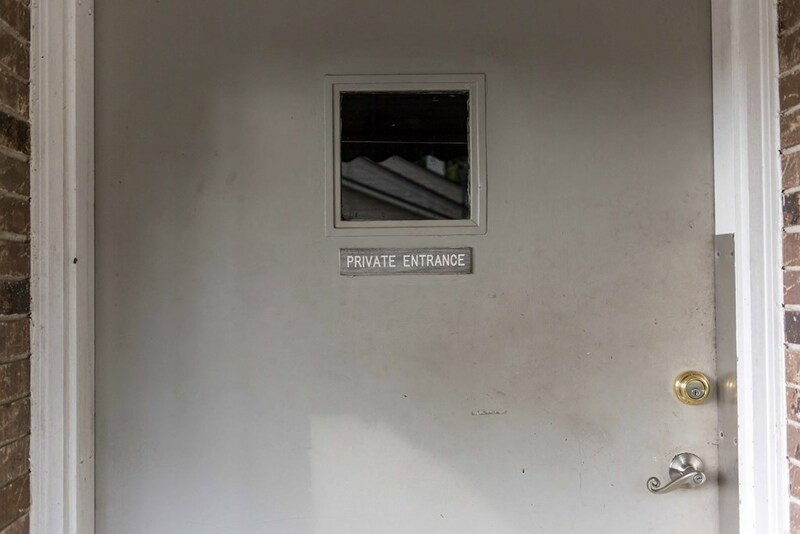 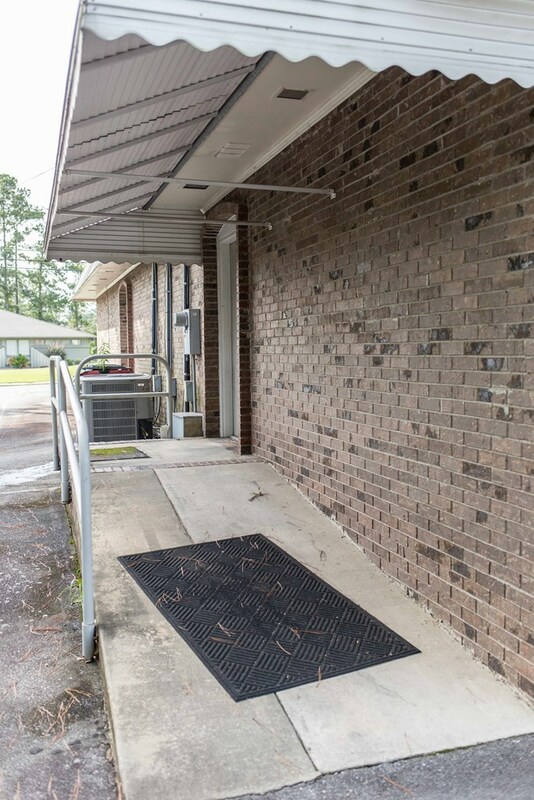 There's a back private entrance for employees that includes a wide entry and ramp. 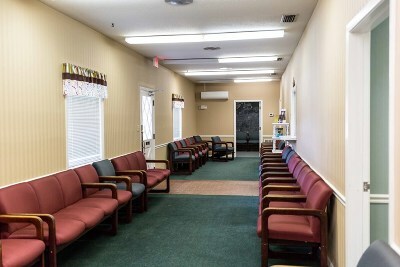 In the front is a large waiting area with restroom on one end. 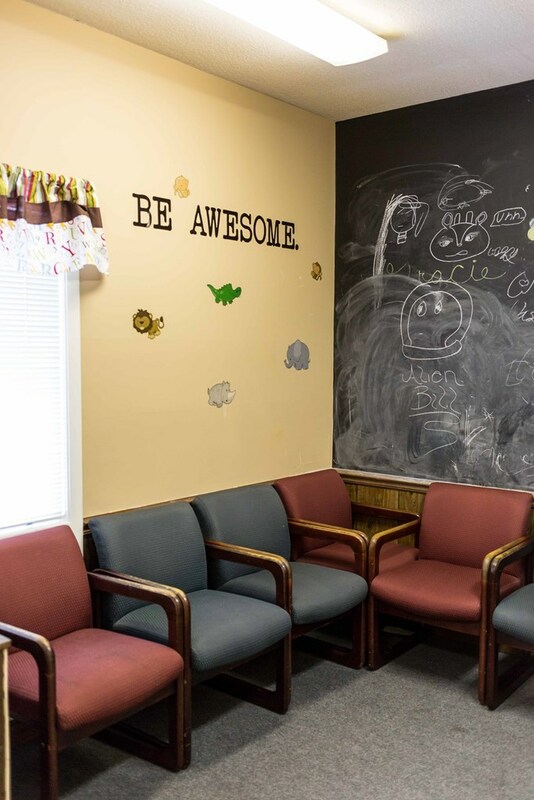 An additional waiting area that can closed off is to one side of the main foyer area, great for kids. 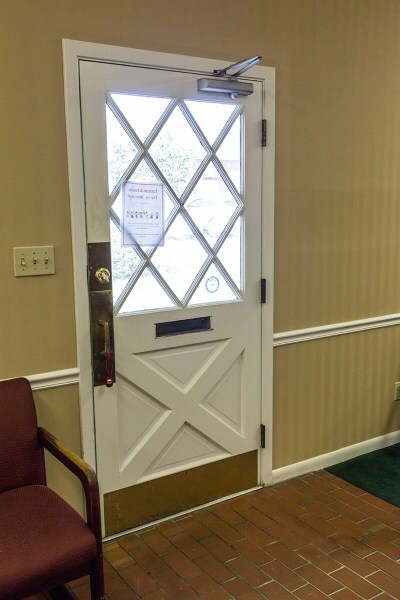 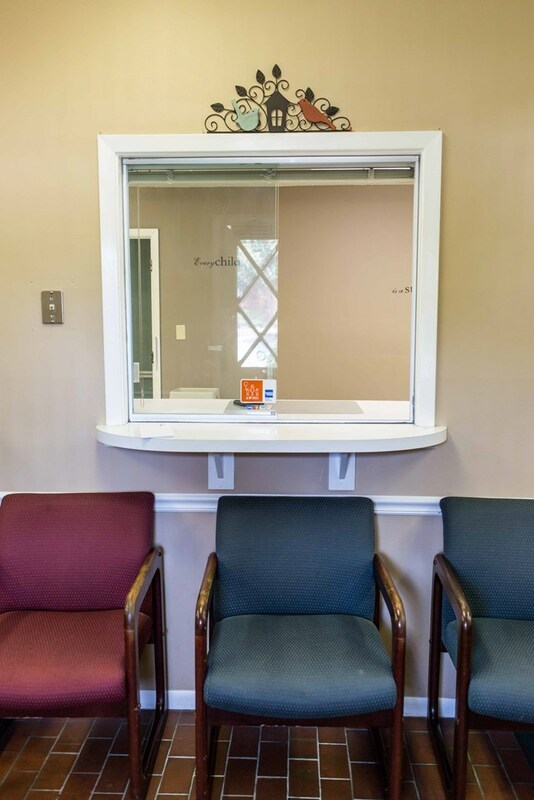 There are 2 entrances from the front waiting room to the back exam rooms with a large reception office in the center. 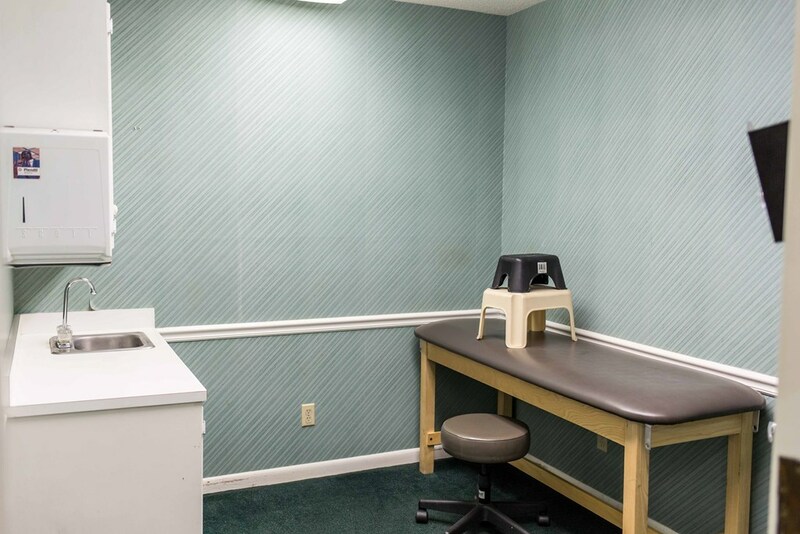 There are 10 exam rooms, 5 on each side of the building. 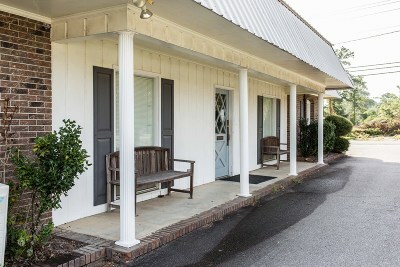 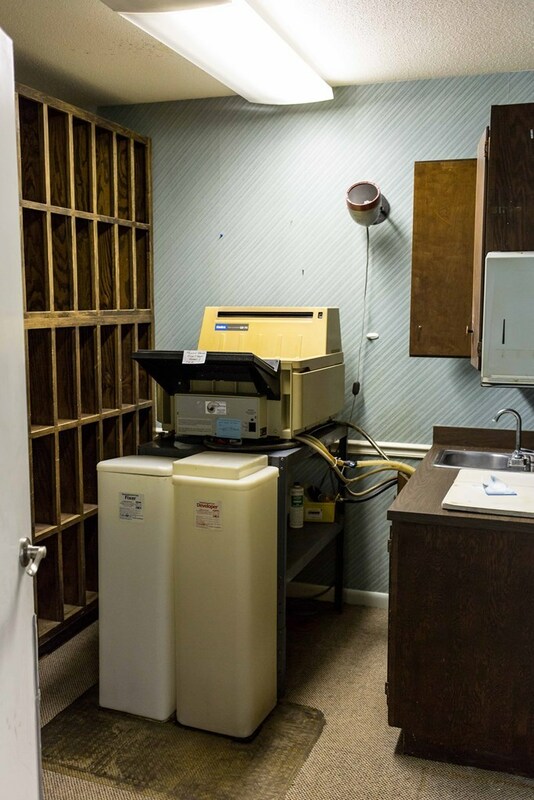 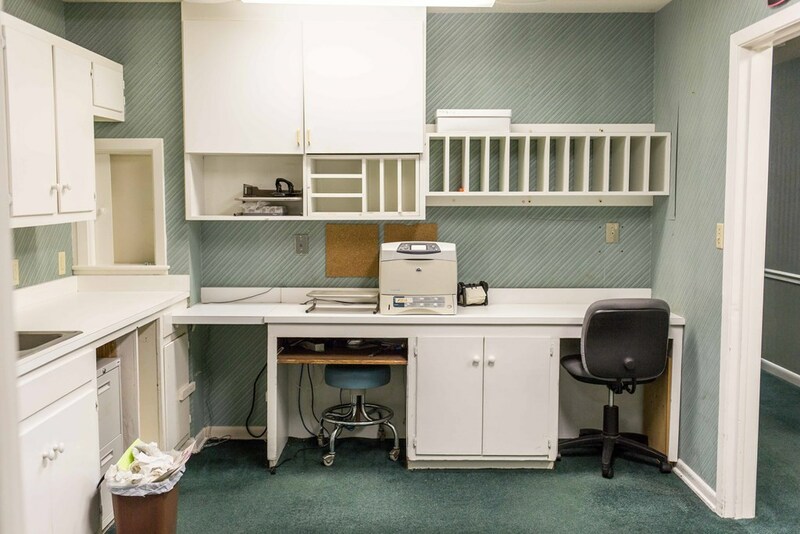 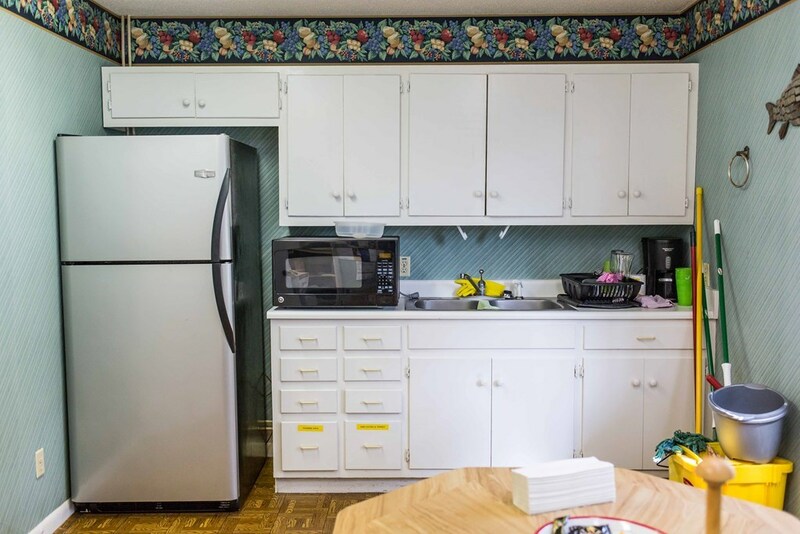 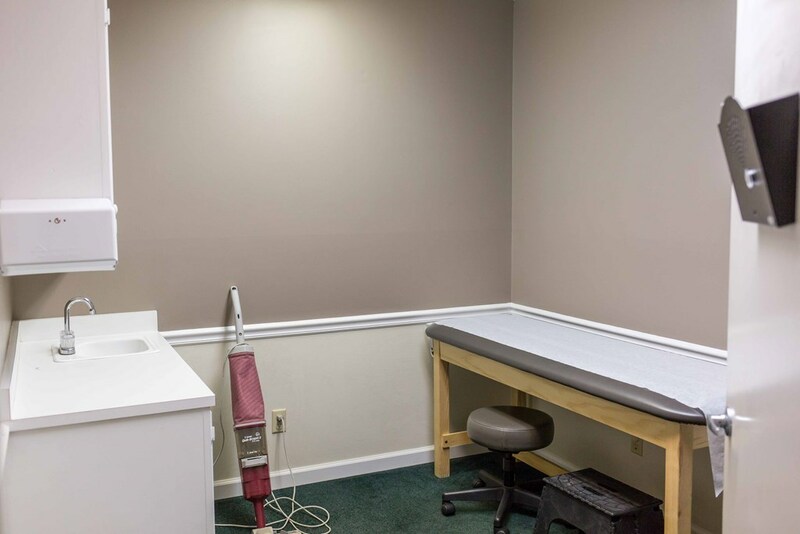 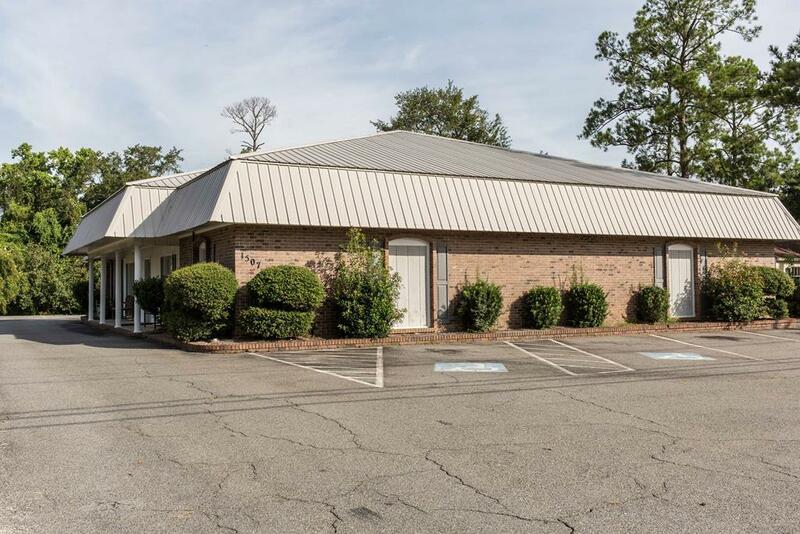 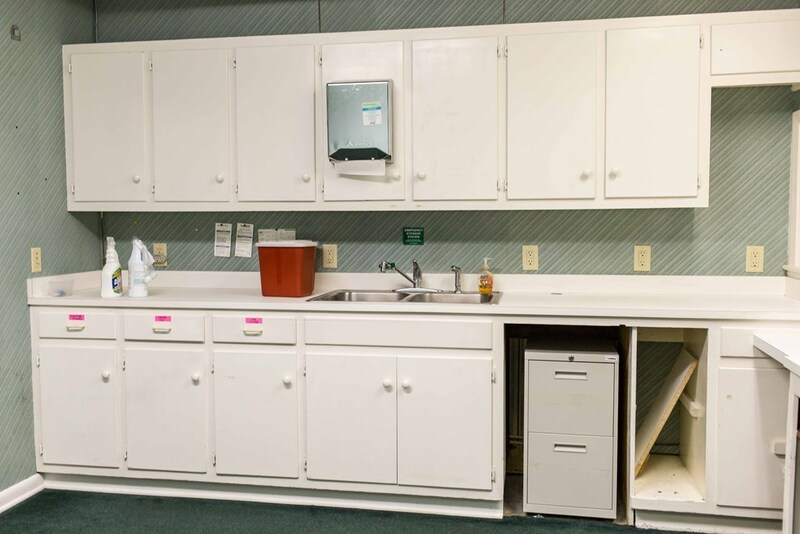 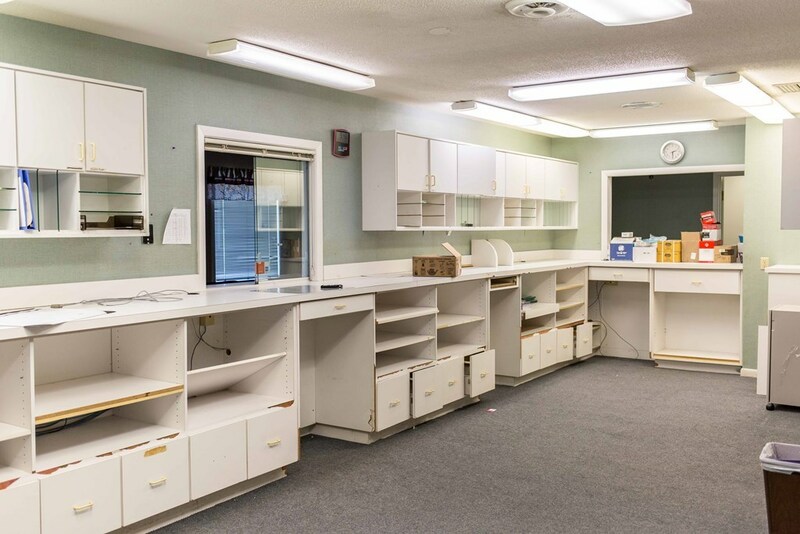 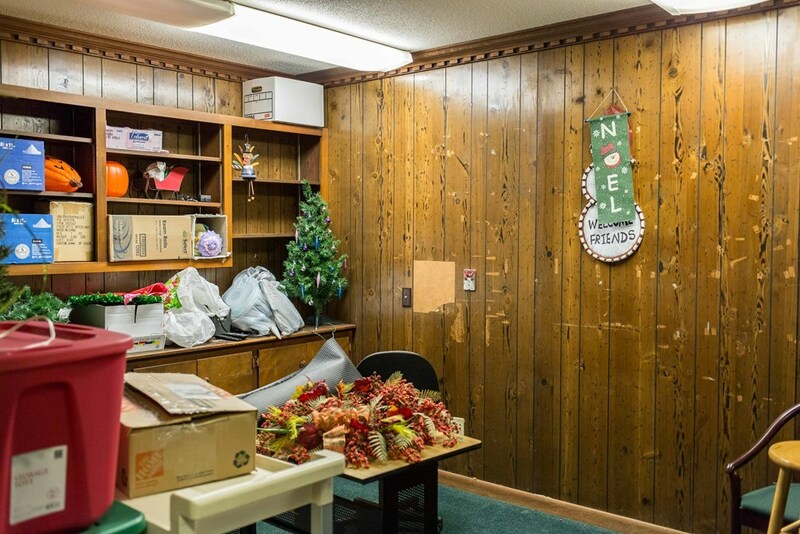 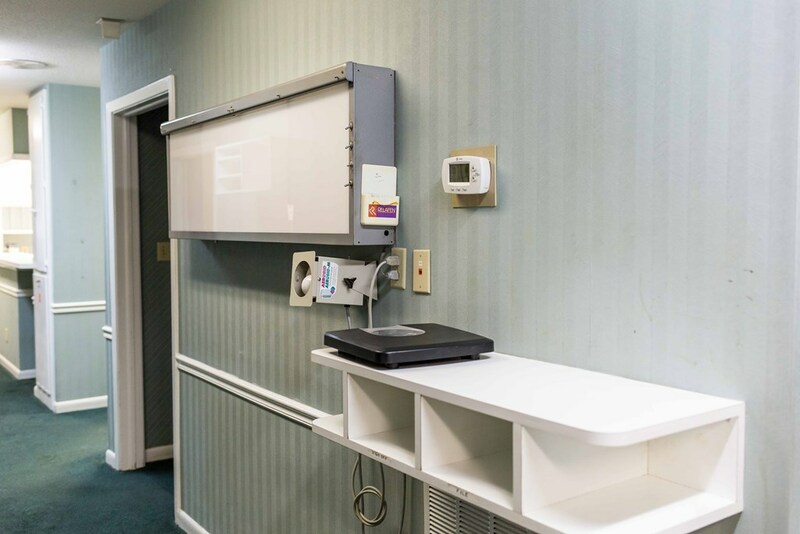 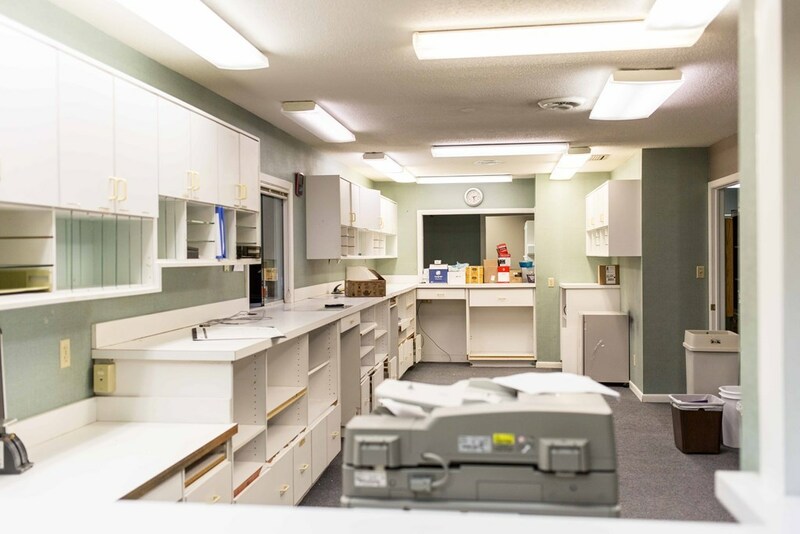 An X-Ray room, nurses station, 2 private offices, 2 more restrooms, as well as a break room/kitchen are included in this office building. 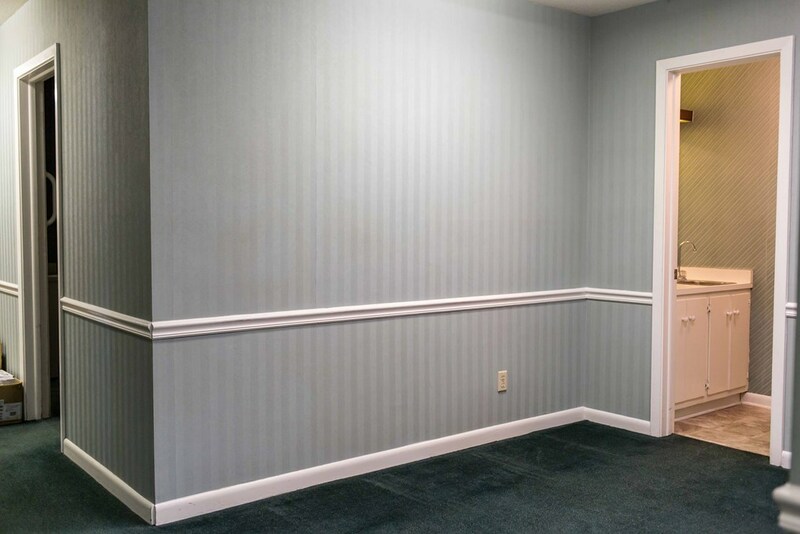 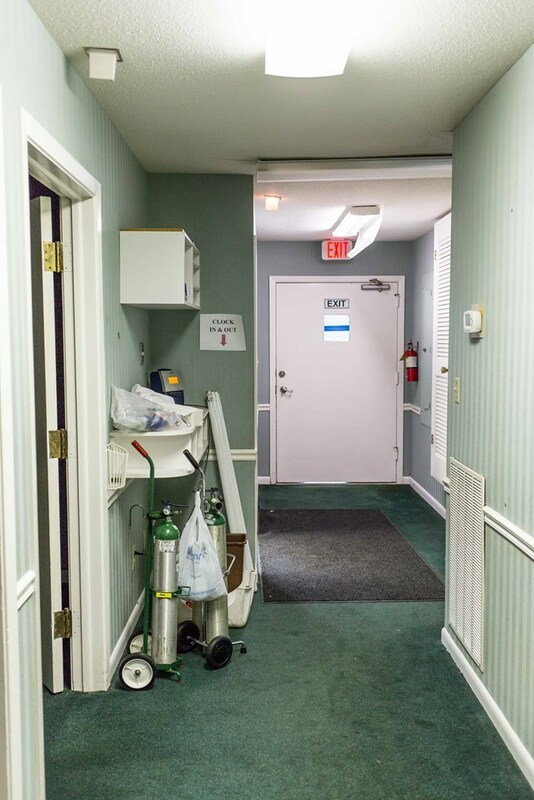 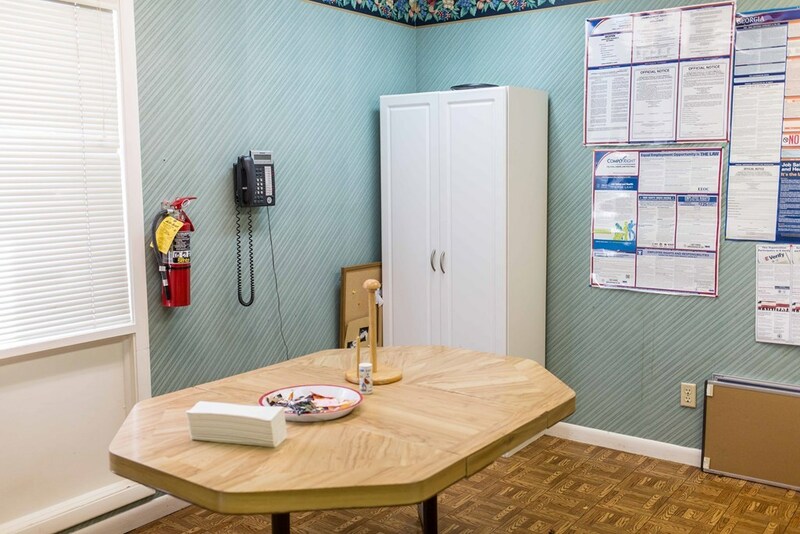 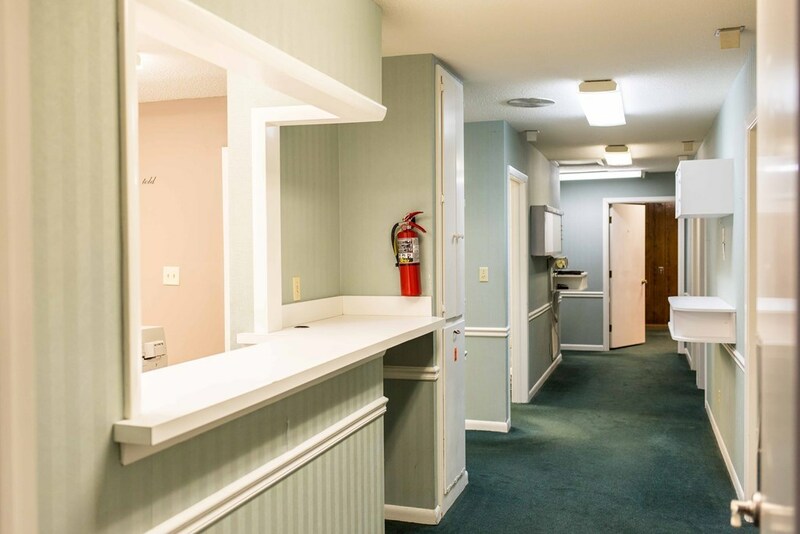 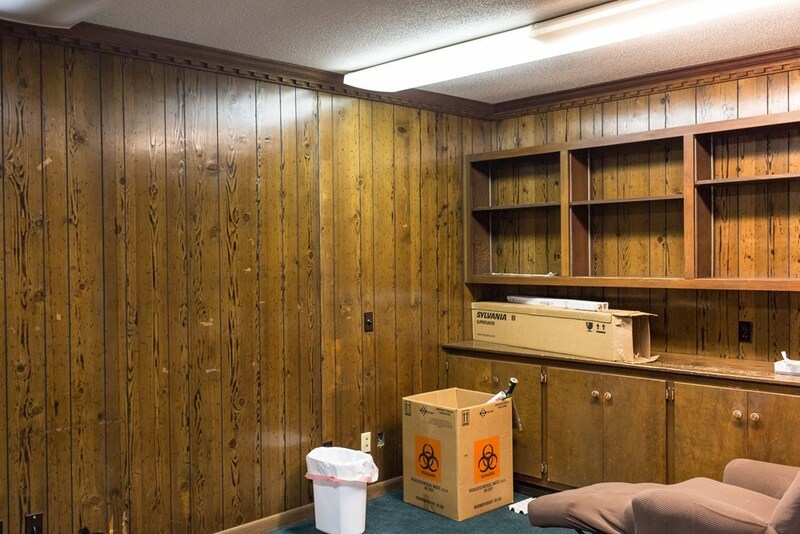 There's plenty of closet space for storage in the hallways as well as an additional smaller waiting area in the back. 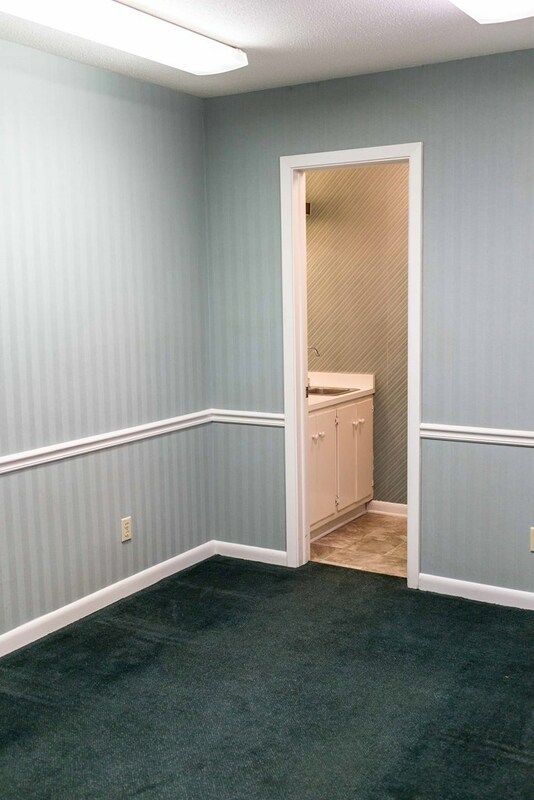 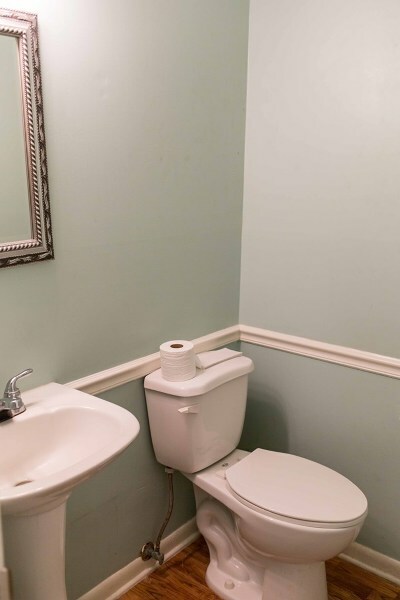 It's sure to meet all your office needs!